As early as summer 2018, Boeing’s new CST-100 Starliner spacecraft will take its maiden voyage to the International Space Station (ISS). According to an article on Space.com, experts say this unmanned flight in low-Earth orbit is the first step towards regular trips to the moon and Mars. 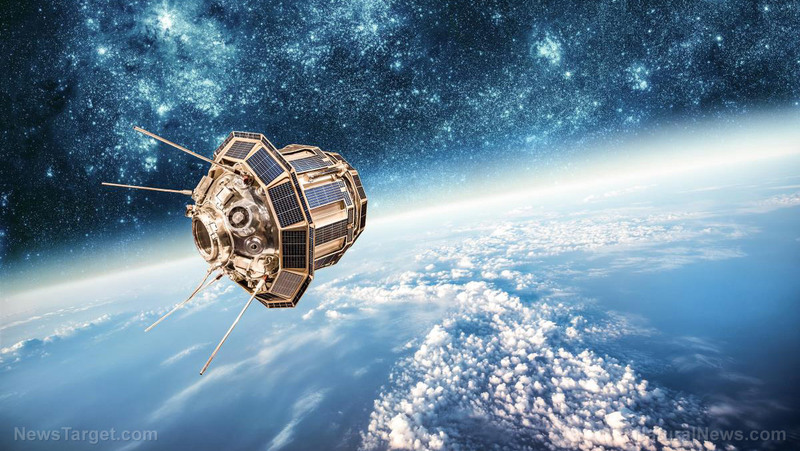 The Crew Space Transportation 100 Starliner is one of several spacecraft vying for the prestigious title of the first commercial spacecraft in history. A reusable space capsule designed to land on the ground, it is fully autonomous and capable of carrying up to seven passengers. Speaking at the recent Future Con event, Boeing representative Tony Castilleja Jr. explained that Starliner’s initial role will be to haul astronauts and science experiments to the ISS. It will be replacing the Russian-built and -operated Soyuz spacecraft that NASA had been using in previous years. His partner panelist, Boeing software engineer Jim May, adds that the Starliner is highly automated and mostly self-piloting in order to speed up crew training time. It can be flown by just one astronaut, who can control the spacecraft using tablets and touch screens. Starliner will also be delivering experiments that are meant to improve the quality of life in space. The ISS will test methods to cultivate fresh vegetables and refine the operation of 3D printing tools in space, says Boeing materials and process engineer Alexandra Deal. A successful passenger ferry flight to and from the ISS would be followed by longer trips to a future space station called the Lunar Orbital Platform-Gateway (LOPG). Intended to be built in lunar orbit and nicknamed “the Gateway,” LOPG will be the point of departure for even longer missions to Mars. Boeing’s efforts are not limited to the CST-100 Starliner spacecraft program. It is also contributing to the development of the proposed Gateway space station in lunar orbit. “We want to take what we’ve learned from the ISS and apply it to living near the moon,” says Boeing systems engineer David Pederson, who is one of the specialists working on the LOPG design. In addition to facilitating easier travel between Earth and Mars, the Gateway will act as a training ground for astronauts who will be sent to Mars one day. The lunar space station is five days away from Earth, so working there will be a good way to inculcate the idea of Earth independence, says Pederson. Furthermore, the Gateway will be exposed to strong radiation found in lunar orbit. In comparison, the ISS is in low-Earth orbit, where it is protected from such radiation. Researchers on the LOPG station will have the opportunity to study this radiation and devise ways of insulating the Gateway and deep space vehicles from its harmful effects. The Gateway will be developed over time to act as an important hub for Mars-bound spacecraft. Pederson says it can fuel spacecraft, serve as a depot for Starliner passengers shuttling between Earth and the moon, and launch Mars missions. Meanwhile, NASA has announced that Starliner will be performing an unmanned test flight as early as August 2018. The Boeing spacecraft will be boosted by an Atlas V rocket into orbit, where it is expected to rendezvous with the ISS. Now Monsanto’s toxic herbicide has been found in 80% of feminine hygiene products We all live in a little Village. Your Village may be different from other people’s Villages, but we are all prisoners.